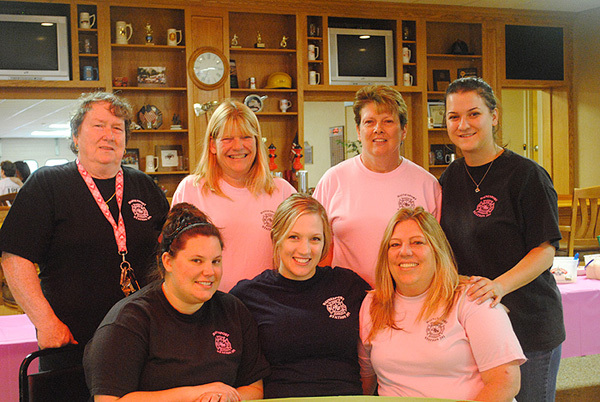 The Hainesport Ladies Auxiliary (HLA) was established in July of 1957 by a group of ladies who supported their local fire department in times of need. Now more than 60 years later the HLA organization is so much more! We still support our local fire department but we also do our best to be involved in the community and draw positive attention to the Hainesport Fire Department and Emergency Services. We are always working on new events to help raise funds for the Hainesport Fire Department, Emergency Squad and the community. We will be hosting a Bag Bingo; check back for more details. We are always looking for new ideas to help raise funds for the local Fire Department and Emergency Services. If you are interested in becoming a member of the HLA or would like to learn more please feel free to email us at Ladiesaux@hainesportfire.org.